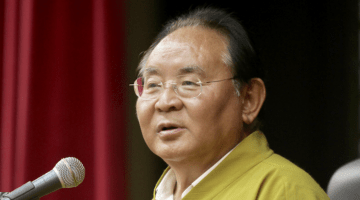 Sogyal Rinpoche, Buddhist teacher and founder of the international Buddhist community Rigpa, has been diagnosed with colon cancer and is undergoing treatment. According to a message posted to Facebook on Wednesday, he had an operation to remove two tumors on September 14th and is undergoing chemotherapy. 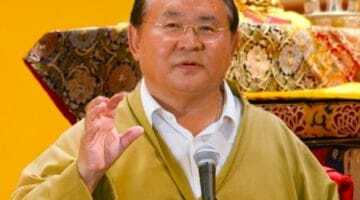 In July, Sogyal Rinpoche announced he would enter a “period of retreat and reflection,” following allegations of abuse. 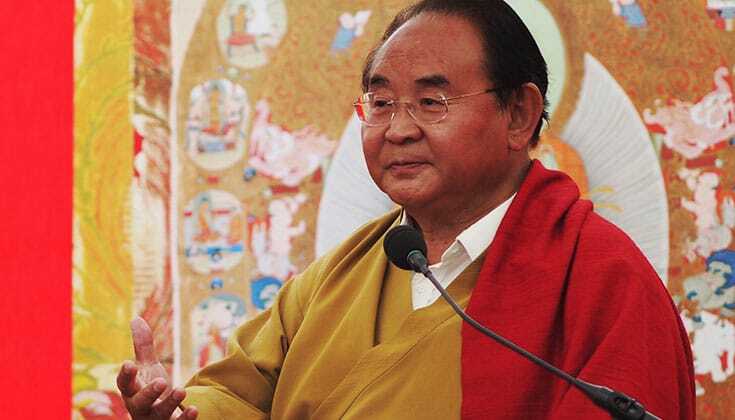 Weeks later, he officially retired from his position as the spiritual director of Rigpa.